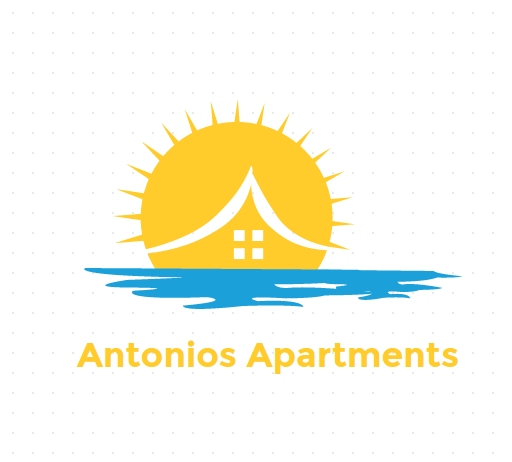 Just 30m from Stegna Beach in Rhodes, the family-run Antonios Apartments offers self-catering units with free Wi-Fi and a balcony or patio. It is set amidst blossomed gardens and lies within a few metres from restaurants and shops. Overlooking the garden or the Aegean Sea, the apartments have a well-equipped kitchenette with dining table, fridge and cooking hobs. Each air-conditioned unit includes a private bathroom with shower. 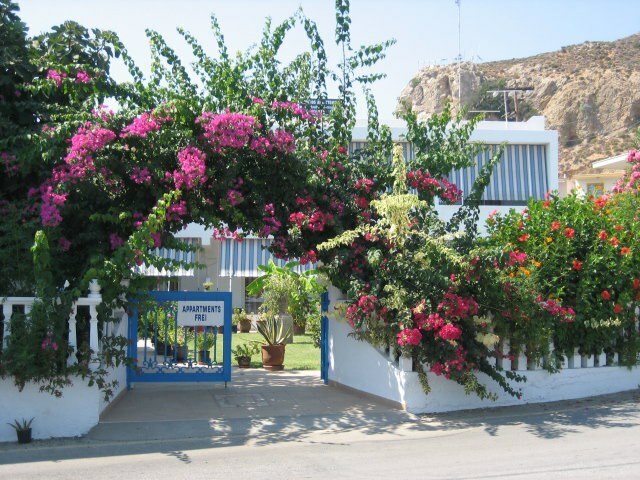 Antonios Apartments lies within 3 km from Archangelos Village, where guests will find a variety of restaurants, bars and shops. Rhodes Town and Port are 30 km away, while Rhodes International Airport is 35 km away. Lindos is at a distance of 20 km. Free public parking is possible nearby. We expect you to enjoy your stay with us to the fullest, making sure that you’ll be provided with all of the modern amenities and supplies necessary. We hope you’ll have a memorable time while staying here with us. If you need any more information please let me know, I will be glad to help you in the best way possible. One of the most important reasons to visit Stegna is the culturally diverse food. Of course, you can find fresh fish and seafood. There is also a variety of traditional Greek recipes, desserts and drinks that everyone should taste. The dishes are prepared from local natural products, such as olive oil.